The big difference between SWIP (Sewer & Water Insurance Plans) and other programs is that SWIP is not a warranty or opt-in program. It’s a turnkey, customized solution and partnership approach that meets the needs of the homeowner and the municipality. 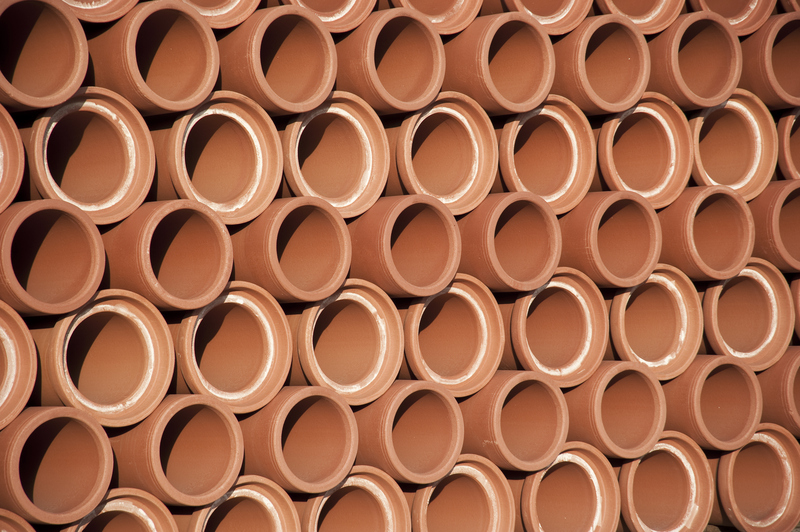 Rest assured that your sewer and water lines will be repaired ASAP. Neither you nor your residents will be assessed a deductible. (Up to $15,000) Many programs only offer partial coverage for water and sewer lines. Repairs meet EPA standards and requirements and help you avoid costly fines. Many programs exclude preexisting conditions. We don’t. 75 homeowners claims were received. Most repairs were made using CIPP lining, followed by spot repairs and pipe bursting technology. The overall health of SSID’s lateral system was much improved. “Our residents are extremely happy,” says SSID general manager Jerry Knight. “We went with SWIP because of its ability and willingness to customize our program and provide a total solution,” says Knight. The groundbreaking insurance program has allowed SSID to ensure the holistic health of their entire sewer system including assessment, rehabilitation, and repair of all the nearly 10,000 private lateral lines. SWIP’s groundbreaking insurance plan allows you to ensure the holistic health of your entire sewer system including assessment, rehabilitation, and repair of your municipality’s lateral lines. Thus, we have seen steady growth in the past 3 years. In 2015, there were 145 total claims and 93 total repairs. In 2016, there were 166 total claims and 10 total repairs. In 2017, there were 180 total claims and 103 total repairs (as of October 2017). How your municipality will benefit? Your residents will call to thank you instead of complain when their lines break. No longer will residents have to pay out of pocket in the event of a broken line. Rest assured that your municipality won’t be fined by the EPA or damage the environment. We manage all aspects of the repair process, freeing up your staff’s time and sanity! 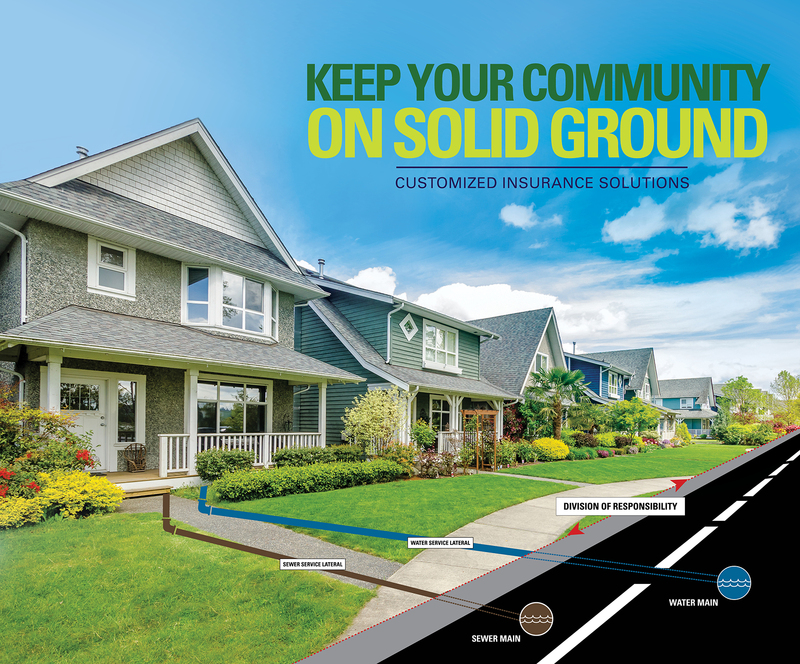 Evolution Insurance Brokers specializes in providing solutions for your unique lateral line insurance needs. Our success has been built on our reputation as the market’s true solution for hard-to-place risks. We have a unique ability to provide you with custom underwriting expertise and offer innovative solutions when other carriers decline coverage. If you are a homeowner experiencing a sewer back up problem and your sewer district has enrolled in SWIP, please contact us immediately by calling our 24×7 hotline.